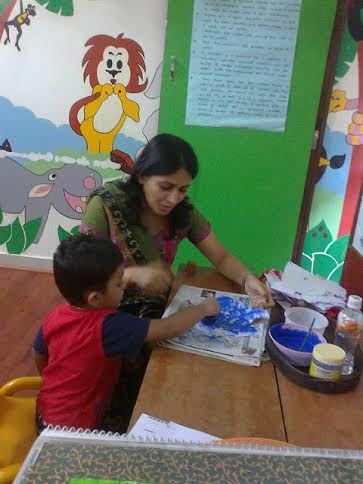 I am a mother of a 5-year old kid and have realized that making a child sit to study is a difficult task and you need to have lots of patience. A mother is happy when she sees her child’s face light up. You can foster a love of learning in your kid and help them to develop their skills. If you give a book to a preschooler and tell him to start reading, he will get bored very fast. There are many innovative and interesting ways which will develop interest in kids to study and learn new things.The concept of teaching through tales and games has deep roots in Indian and foreign culture. The fascinating combination of education and entertainment has always been exceptionally effective in stimulating interest and curiosity in children. Entertainment plus education encourage children in self learning and in better understanding of concepts. The activity of play is not only enjoyable, but it encourages creativity, expression, grasping of concepts, boosts confidence and leads to self-actualization. The fun it involves has the power to uplift children’s spirits and brighten their outlook on life. •	Gather some items like marble, pencils, buttons paper clips and put them in different bowls and count them with your kid. •	Give a toy telephone to your kid and tell him to press the numbers and repeat the numbers with him loudly. There will be lot of fun and learning at the same time. •	Get some flash cards or draw some objects and motivate your kid to identify the objects and the alphabet letters. •	Sing the alphabet song with the kid while playing. •	Play an alphabet game with your kid, whenever you go out, have your child to identify the alphabet letters on the sign board or bills or in the shops. This is an easy and fun way to teach your child the alphabet. 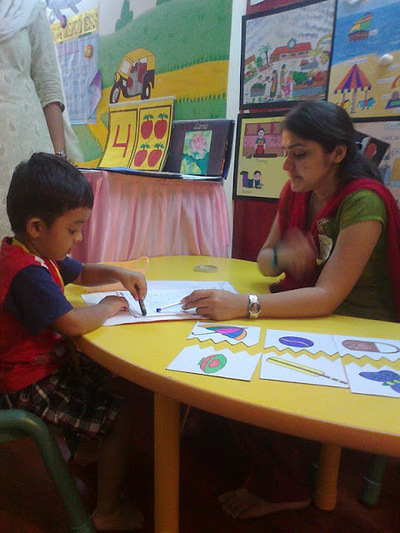 •	Children love to paint and scribble on notebooks with different colour crayons. Let them have fun telling you what colours they are using to paint with. •	Play dough is one of the interesting way to teach colours. Give them two different colours of dough and tell them to mix it and let them identify the colour. 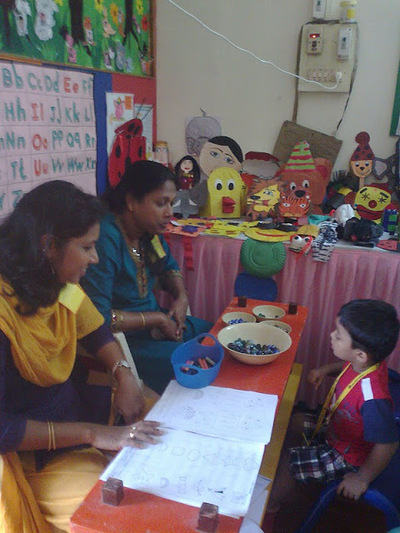 •	Give them different colour objects and tell them to identify the colours. •	Get different flash cards or toys of different shapes, it wll be fun for kids to play and learn. After reading stories have your kid act it out with actions. I have learned from my experience that children learn the best when they are having fun. 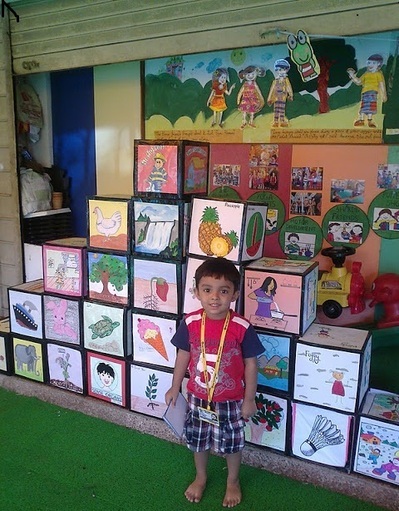 Try and take the advantage of the playtime to make the learning fun enriching for preschooler. You can teach a child to learn a lesson for a day, but if you can teach him to learn by creating curiosity and fun , he will remember it and continue the learning process as long as he lives. Have you been to Madame Tussauds Museum at London?